One of the oldest board games of all-time is still one of the most fun! 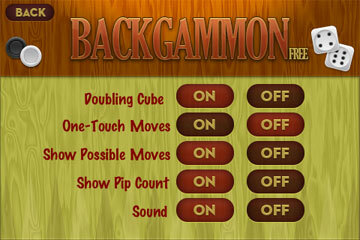 The ancient game of luck, skill, and strategy steps into the 21st century with Backgammon Free. 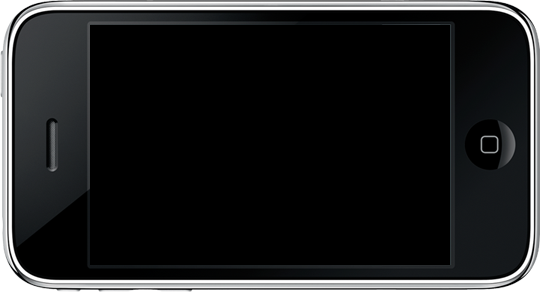 "The graphics are good, easy gameplay, definitely the best Backgammon game I've played on the iPhone." 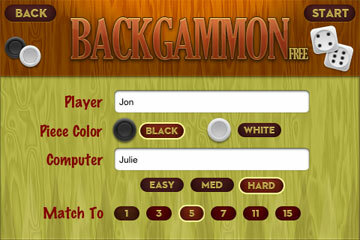 With a beautiful interface crafted specifically for the high-resolution screens available on today's mobile devices, Backgammon Free is the best looking Backgammon app on the planet. Our one-touch move feature allows you to quickly enter moves simply by tapping the checker you want to move. If you prefer, you can still use the more traditional double tap approach for entering moves as well. 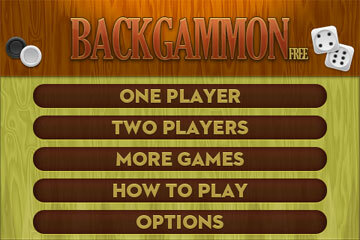 Whether you're a beginner who wants to learn the game or a master Backgammon player looking for a challenge, this is the Backgammon app for you. 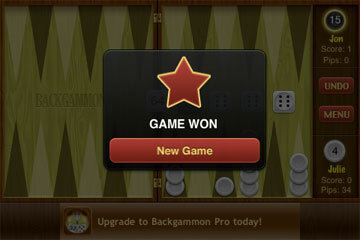 Download Backgammon Free today!